A selection of Aston Martin related art products including high quality prints by award winning photographer Tim Wallace. Visit our dedicated art site for more examples of Tim's work including limited edition, signed prints. High quality tin plate sign featuring the superb Aston Martin DBS V12. 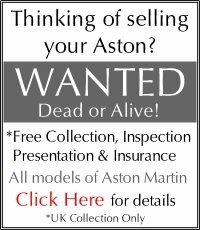 This sign is a must for every Aston Martin fan and will look superb framed or as a standalone peice of artwork in any study or workshop. The sign measures 30cm x 20cm and has pre drilled holes in each corner for mounting. 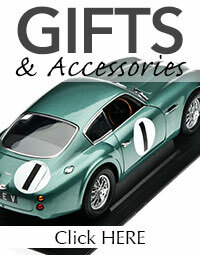 High quality tin plate sign featuring the superb Aston Martin DB9 V12. This excellent quality tin plate sign will make a superb addition to any Aston Martin enthusiasts collection as a framed peice of art or as a standalone item that will look superb on the wall of any study or workshop. The sign measures 30cm x 20cm and has four pre drilled holes in each corner for mounting.